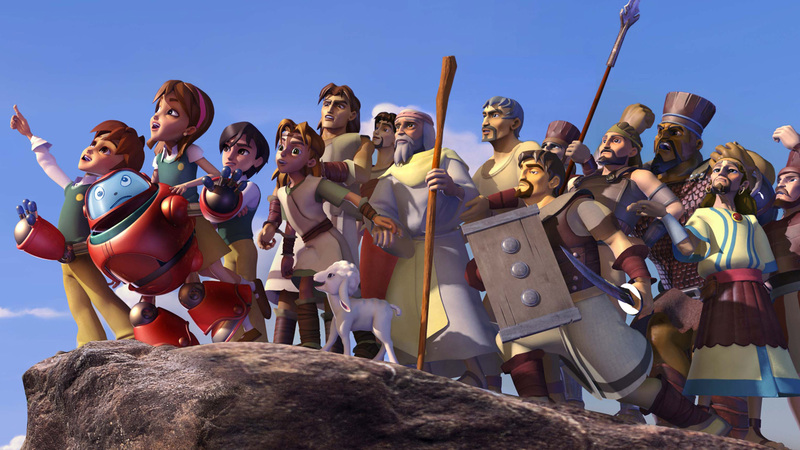 When kids request a Superbook Kids website account, we send to the parents an email with a link that can be used to create a kid’s account by specifying the username and password for the kid’s account. 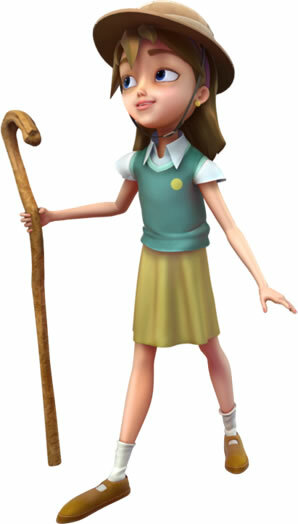 If the parent creates a kid account, the parent is consenting and agreeing that it is acceptable for the kid to be registered, enter Superbook contests or sweepstakes, create a publicly viewable cartoon character avatar and username that is displayed in locations such as the account profile pages and game leaderboards, and to contact the Superbook team for prayer or technical support. If a parent creates or permits the registration or entry, the kid will be able to proceed with all such activities described in this policy without further parental notification or consent. Parents will be notified using the parent email address provided at registration if their child wins a contest or sweepstakes. If the parent would like to receive the prize, the parent will need to provide their address for delivery of the prize.